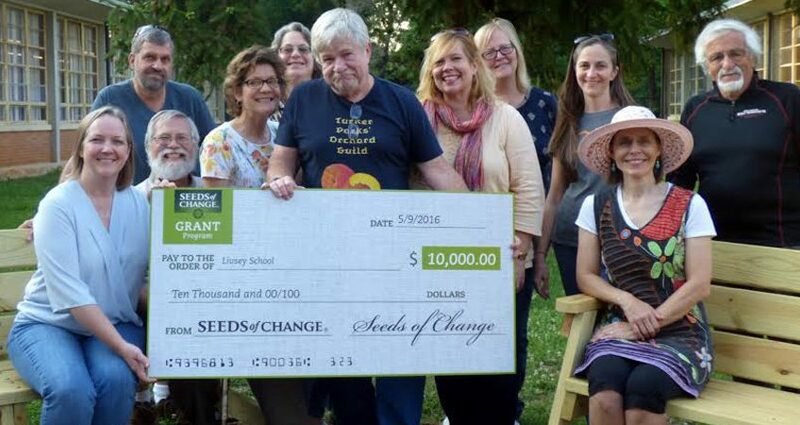 The Tucker Parks’ Orchard Guild has 3 major initiatives that includes the promotion of fruit tree and fruit bush installations in the Tucker community, sharing educational discussions, materials and lectures, and hosting educational booths and seminars at local festivals and events. This page is dedicated as a centralized place for such resources. We hope the links below are helpful, entertaining and lend insight to all things trees. Enjoy! Figs are much more than Newtons!